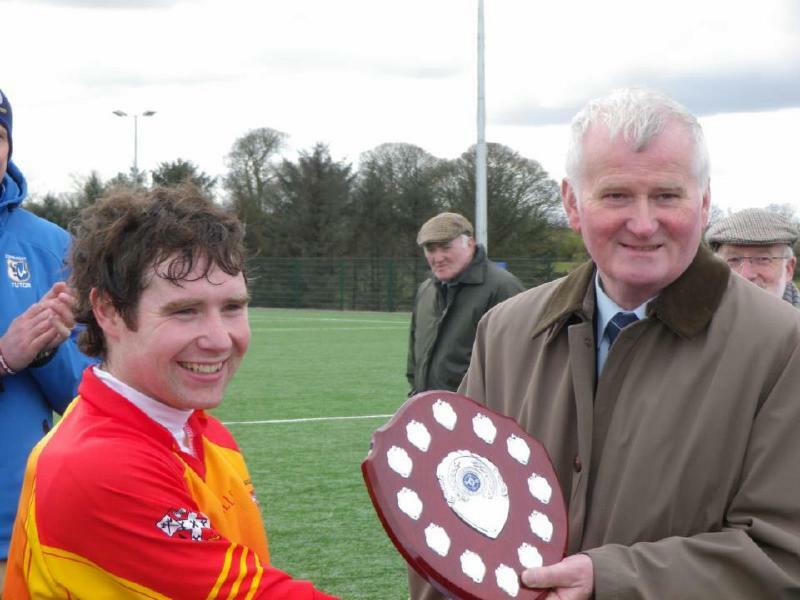 David Horan is Presented with the Connaught League Trophy by Frank Bourke President of Connaught GAA after Castlebar defeated Ballina last Saturday (20 April 2013) in the Connaught League Final. U18 League Game away to Moytura at 12noon on Sunday. Lotto took place last Saturday night in Mulroys Bar Main Street.our thanks to John and his staff for hosting our lotto where 2 luck spinners took home €100 each and 2 house prizes of €25 were also won. Victorious Castlebar Mitchels Senior Hurling Team After winning the Connaught Senior Hurling League Title on Saturday last (20 April 2013). And finally well done to our senior hurlers who last Saturday won the Connaught League title well done to everybody concerned a great achievement.